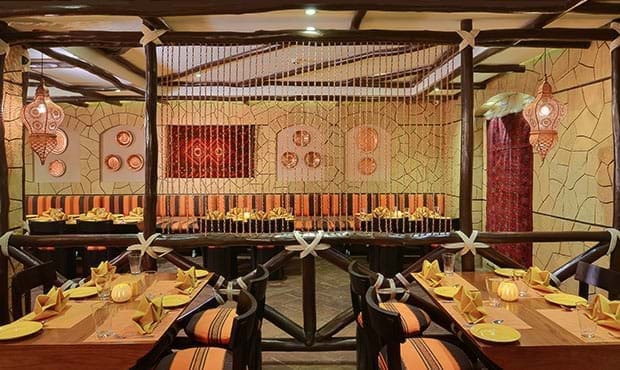 Authentic Peshawari Cuisine restaurant serving irresistible choice of kebabs straight out of the oven along with the best of curries. 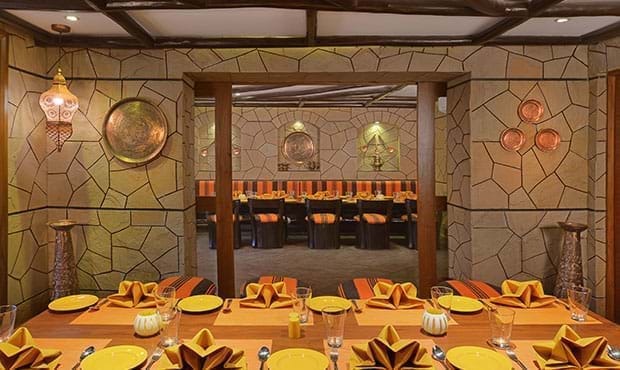 A multi cuisine restaurant offering a delightful selection of Indian, Chinese and continental delicacies, as well as handpicked local specialties. 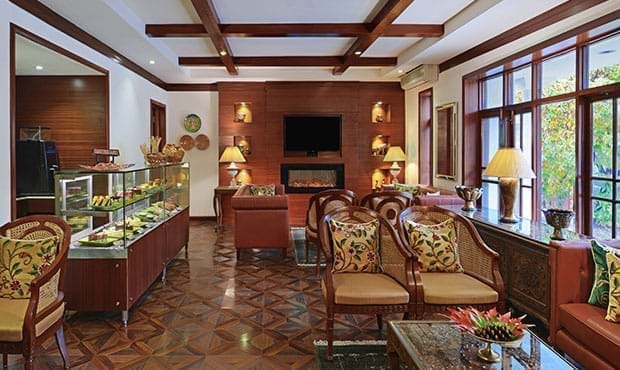 Kehwa Lounge, our on-site tea lounge at the lobby, serves an extensive array of coffees and teas. 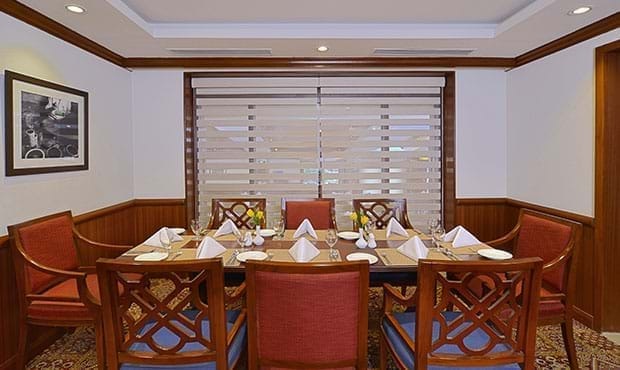 Alongside, savor the wide array of delectable Kashmiri snacks on the menu. 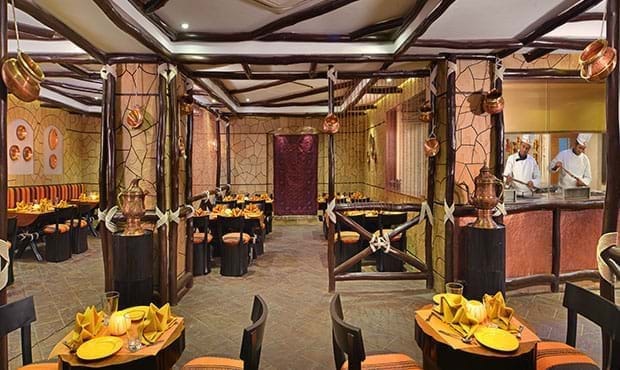 Kehwa Lounge at Fortune Resort Heevan is an ideal venue to unwind and relax with a perfect cup of Kehwa – green tea flavored with almonds, saffron, cardamoms and cinnamon.